WILYKIT and WILYKAT go to the aid of a friendly WOLLO who is being robbed by two gargoyle-like creatures. A chase leads WILYKAT to become imprisoned in BARON KARNOR’s Tower of Traps . LION-O comes to the rescue after overcoming a series of evil traps (Octopoids, acid pits, menacing Scabbard Pendulums); he confronts and defeats the living GARGOYLES and saves WILYKAT, with the help of the THUNDERCATS. 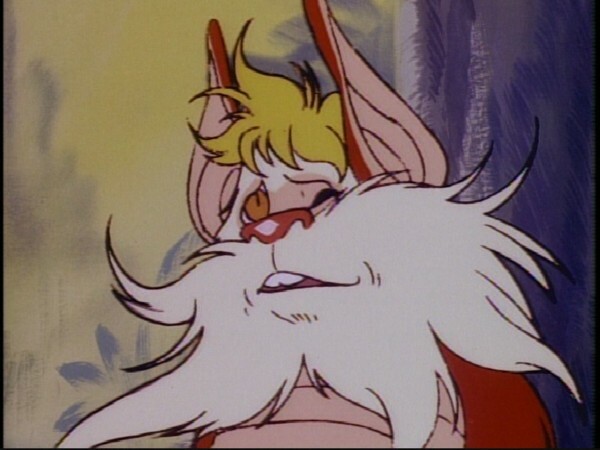 A trick played on someone, like Lion-O played on Snarf, is not necessarily funny, when viewed from the other’s perspective. Before playing a trick, it is important to put oneself in the other person’s shoes. Similarly, it is important to be aware of the motives for others’ actions. Parents or elders worry about us not necessarily because they don’t trust us, but because they care about us. It is important to express feelings we may have for others so they accurately know what we’re feeling. In this episode, WilyKit and Snarf express feelings they have for WilyKat and Lion-O. Greed or being avaricious towards material resources is ultimately wasteful and destructive. 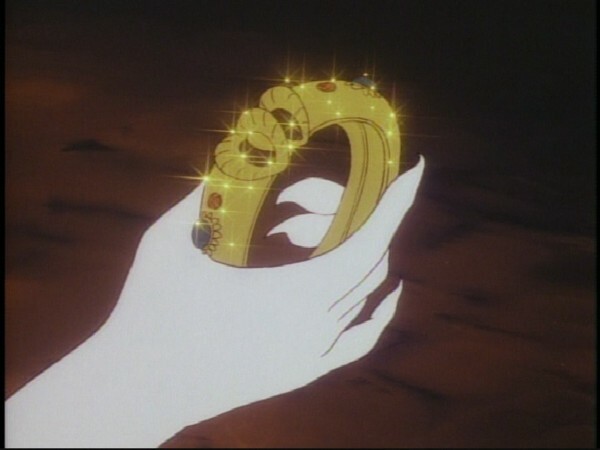 Things are meant to be used judiciously for productive purposes, not sealed away and preserved, like the treasures Baron Karnor hoarded. In like manner, feelings and positive emotions for people we care for are meant to be expressed and shared with them, not hidden inside us. And we should try to be aware of the feelings others have and be considerate of them. Social sensitivity is the ability to perceive accurately and comprehend the behavior, feelings, and motives of other individuals. In general, social sensitivity increases as children grow older, and preadolescence is a period when extensive growth in this ability takes place. Social sensitivity also increases as intelligence increases. And socially sensitive children are viewed as more socially adjusted by peers and teachers, especially in their leadership and friendliness. (Rothenberg, 1970). ROTHENBERG, B. “Children’s Social Sensitivity and the Relationship to Interpersonal Competence, Interpersonal Comfort, and Intellectual Level”. Developmental Psychology, 1970, 2, 335-350. 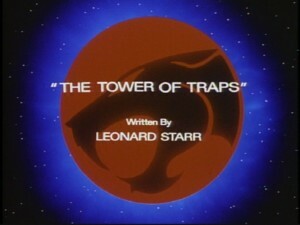 One of the earliest ThunderCats episodes, “The Tower of Traps” represents a seemingly conscious effort to further integrate the ThunderCats into their adopted planet of Third Earth, making them seem ever more like “new neighbors” rather than aliens. There also appears to be a concerted effort to gently break the feline heroes away from their conflict with the Mutants and Mumm-Ra. 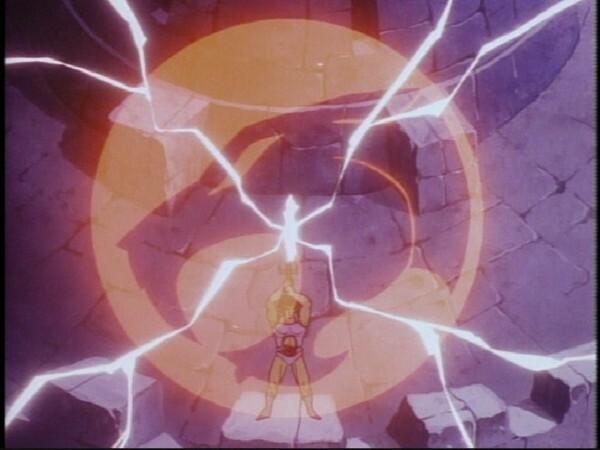 Whilst this would always be the primary theme of the series (with the Lunataks added into the mix in Season 2), nonetheless there would also be several strong episodes notable for the complete absence of the ThunderCats’ main adversaries, and this episode is one of the earliest examples of this. Another noteworthy factor is that, if viewing the episodes by production (rather than airdate) order, this is in fact the second episode in a row to not feature either Mumm-Ra or the Mutants! Unlike “The Terror of Hammerhand”, however, which shows Lion-O and the others pitted against Hammerhand and the Berserkers, this episode is very different in that it shows Lion-O and the ThunderKittens battling not a villain like Hammerhand but instead a treacherous, trap-laden building built by an evil robber baron who is later shown to be deceased. 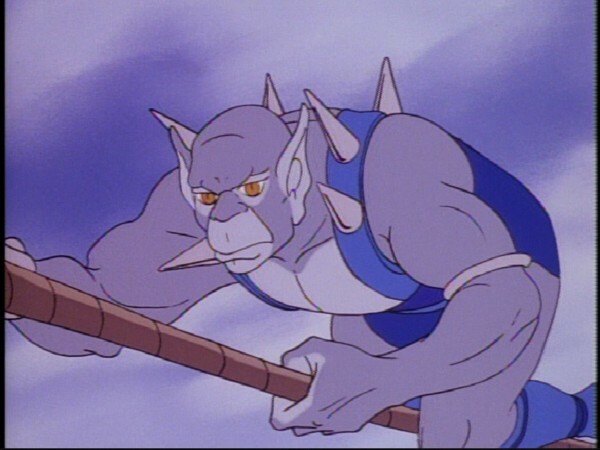 Whilst the ThunderCats do have to battle the baron’s stone gargoyles, these are mere bit-part characters—the episode’s main villain, Baron Karnor, is referenced often but barely seen, although it could be argued that the main villain of the episode is in fact the tower itself! This is the first episode of ThunderCats to shine the spotlight firmly on the ThunderKittens, and actually manages to do so in a very realistic and believable way. Stranded on Third Earth and striving to build a new life for themselves on the planet, the ThunderCats all use their own individual skills to survive. 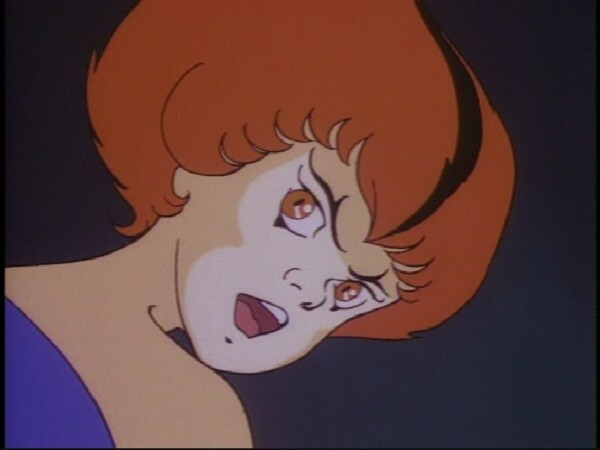 Whilst in later episodes WilyKit and WilyKat would be treated by the elder ThunderCats as children (and likewise the ThunderKittens themselves would often behave in an impetuous, immature fashion, as befitting their portrayed ages), in “The Tower of Traps” we see them given a position of responsibility, namely helping Tygra to map Third Earth, which the Kittens both take seriously. Although a small detail, this is a lovely piece of realistic characterization, as the responsible and levelheaded Tygra would indeed be the likely ThunderCat to suggest charting Third Earth, and the ThunderKittens (lacking in technical or architectural skill, but highly mobile and enthusiastic) would be the perfect candidates to assist in this. Another element that makes this episode interesting is the pairing of Lion-O and the ThunderKittens. Prior to the ThunderCats’ arrival on Third Earth, it’s easy to imagine that the three would have looked at each other as equals, being of similar ages. Perhaps because of this, when the ThunderCats arrived on Third Earth, and Lion-O emerged from his suspension capsule as the (fully grown) Lord of the ThunderCats, WilyKit and WilyKat initially mocked him for his grandiose speechmaking and self-assured leadership. In this episode you see two things—firstly that the Kittens have clearly come to accept the concept of Lion-O as one of the elder ThunderCats, and secondly that Lion-O treats the ThunderKittens (particularly Wilykit) more as equals than as kids. This is in contrast to later episodes like “The Trouble With Thunderkittens” from the end of Season 1, where the age differences between Lion-O and the Kittens are exploited much further for the purposes of the story, both in terms of the maturity level (or reduction of same) displayed by WilyKit and WilyKat in the story, and the relationship between them and Lion-O. Although there are stronger episodes than this one, “The Tower of Traps” is nonetheless a really entertaining, enjoyable episode, atmospheric and exciting, and an excellent showcase for the many dangers the ThunderCats must face on Third Earth. It’s another chapter showing them winning over the people of their adopted planet (in this case the Wollos), and another great story in its own right. 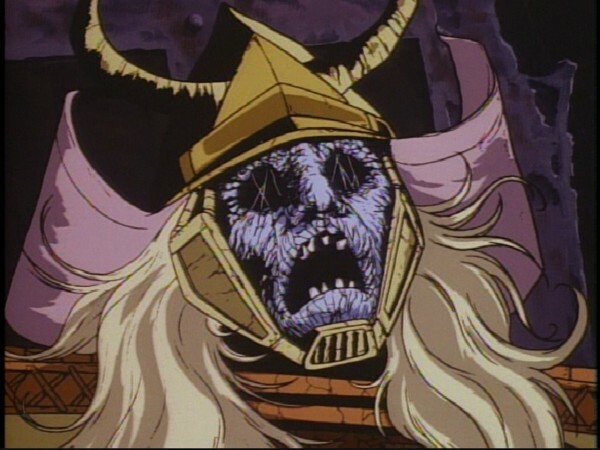 This episode showcases the first appearance of another Third Earth race, the Wollos. 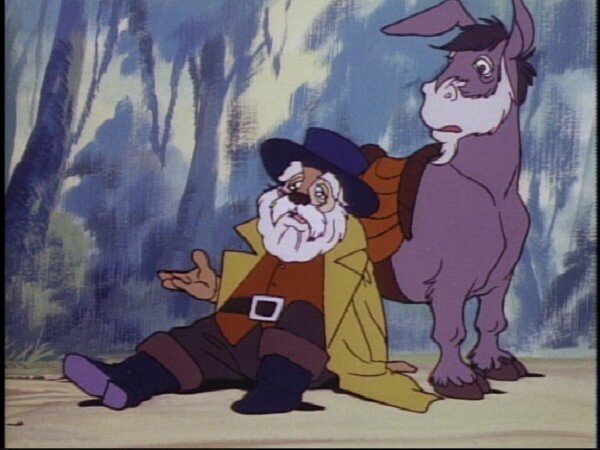 Interestingly, the Wollo that the ThunderKittens meet is left unnamed both in the episode itself and in production artwork that exists for it—in both, he is known simply as the “Wollo Traveler”. 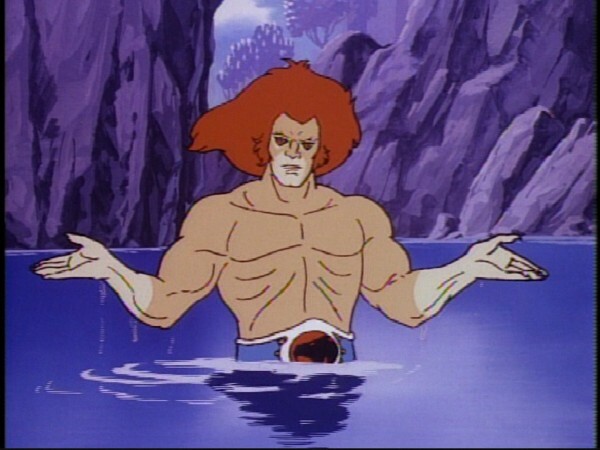 One of the most unique scenes to feature in this episode is one of Lion-O swimming, which shows him minus his shirt. Whilst we catch a glimpse of Lion-O only partially dressed in the episode “Pumm-Ra”, where we see him sleeping whilst Pumm-Ra sabotages Cats Lair, this is the first time that we see a full-body shot of Lion-O partially dressed since “Exodus”, and the first time ever in his adult form! Any form of costume deviation for Lion-O would be very rare throughout the rest of the series, thus making this small scene even more unique. 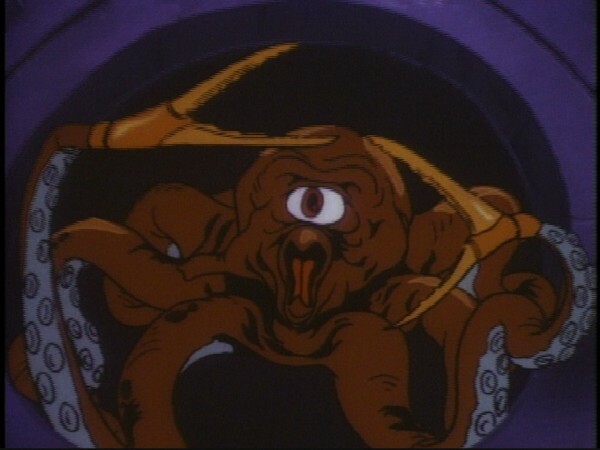 Although not referred to by name in the episode itself, the octopus-like creature that Lion-O battles in Baron Karnor’s tower is known as an Octopoid. 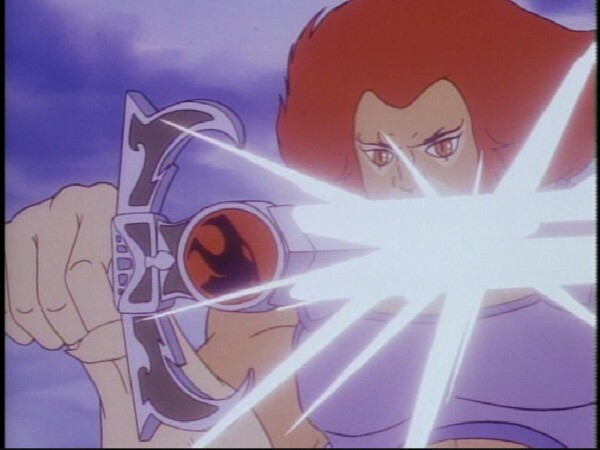 In most ThunderCats episodes, the ThunderKittens’ primary form of attack or defense are their special pellets and other tricks. 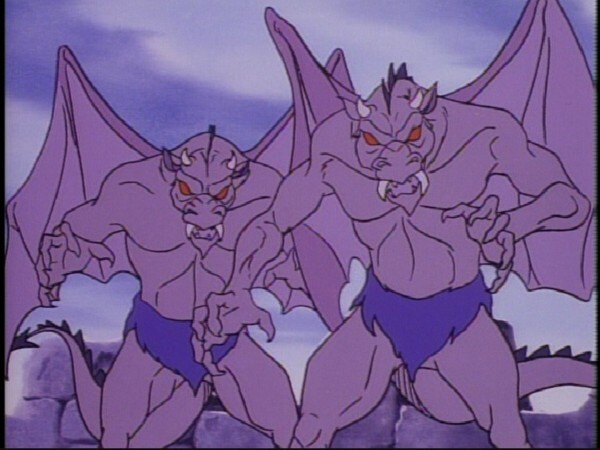 In this episode, however, we see WilyKit employ a unique “attack roll” on two separate occasions—once when battling Baron Karnor’s gargoyles, and again when trying to avoid the traps in the Baron’s tower. Towards the end of this episode, Lion-O and the ThunderKittens come face-to-face with Baron Karnor—or what’s left of him! 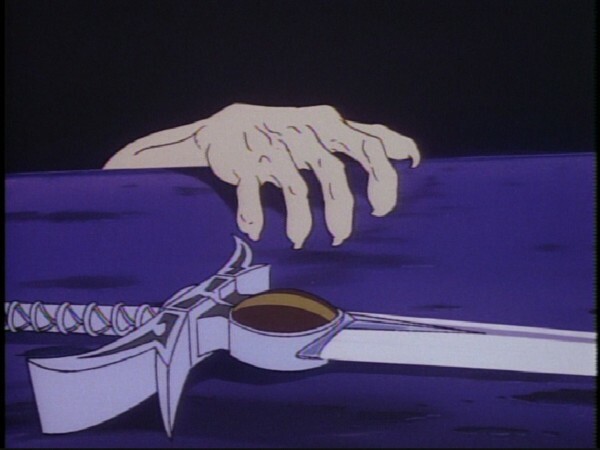 The image of the Baron’s rotting corpse, whilst obviously toned down for the show’s target audience, is nonetheless one of the most graphic images seen throughout the entire series! The design of Baron Karnor’s gargoyles would be used again for Sondora’s guardians in Season 2’s “The Sound Stones”.